Iconic rocker Richard Clapton’s music is the soundtrack of a generation. Growing up in the era that gave birth to rock and roll, Clapton realised his deep passion for creating music from the first moments of picking up an electric guitar. 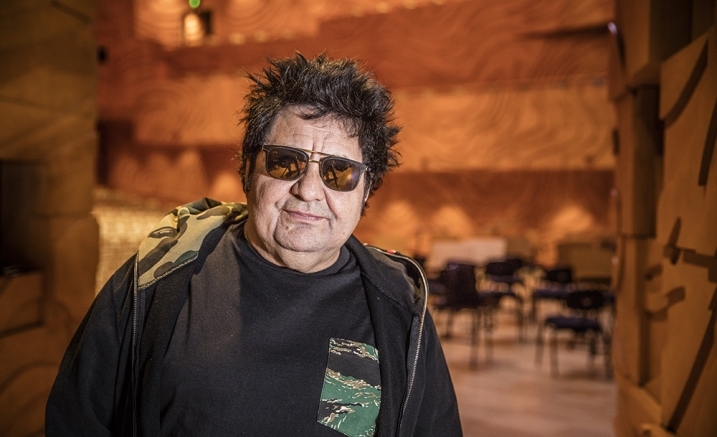 With 14 studio albums, including the iconic Goodbye Tiger, 1982’s The Great Escape and more recently The House Of Orange, Richard Clapton’s discography is the stuff of legend – his songs still omnipresent on the radio. Celebrate his 45th year as a recording artist in a night of nostalgia and reminiscing, with a generous serving of his greatest hits, with songs like ‘I Am an Island’, ‘The Best Years of Our Lives’, ‘Girls on the Avenue’, ‘Get Back to the Shelter’, and tracks from his critically acclaimed recent releases.